Tango Now | Traditionele, Neo & Contemporary Tango in Amsterdan | Creative Passie! Neo, Traditional and Contemporary Tango courses, workshops, private clases, performances, shows, theater productions, street theater acts and tango DJ of international level. 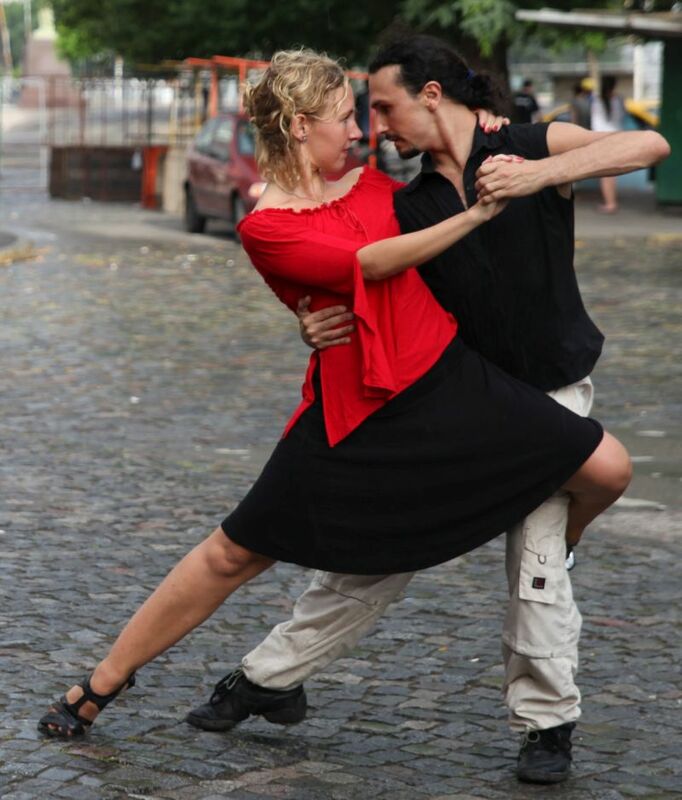 Ezequiel & Lydia are teachers, dancers, and choreographers based in Amsterdam. They perform and teach in The Netherlands and a broad. In this website you can read more about all the Tango Now activities. Check out our Upcoming Events!